Train safer, longer, and quieter. Built with a bigger motor case for less vibration and internal cooling fans for less heat, this 4.0 continuous horsepower DurX™ Commercial Pro motor delivers lasting power that’s smooth and even. 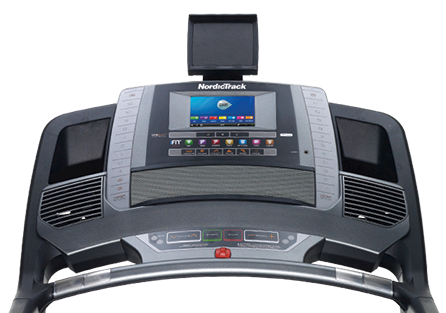 Every NordicTrack drive system features high-grade insulation and a built-in grounding brush to protect the motor and make it run longer. We’re so confident in its performance, we’ve backed it with a lifetime warranty. Get the best of both worlds from adjustable FlexSelect™ cushioning. One half-turn delivers superior impact reduction, with cushioning isolators on each side of the deck, to protect your knees and ankles. 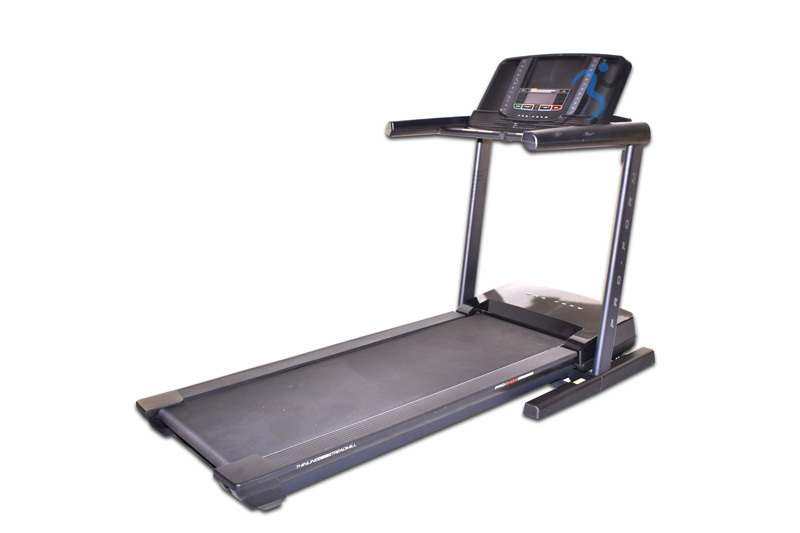 Another half turn offers a firm, stable surface that feels like running on the road. 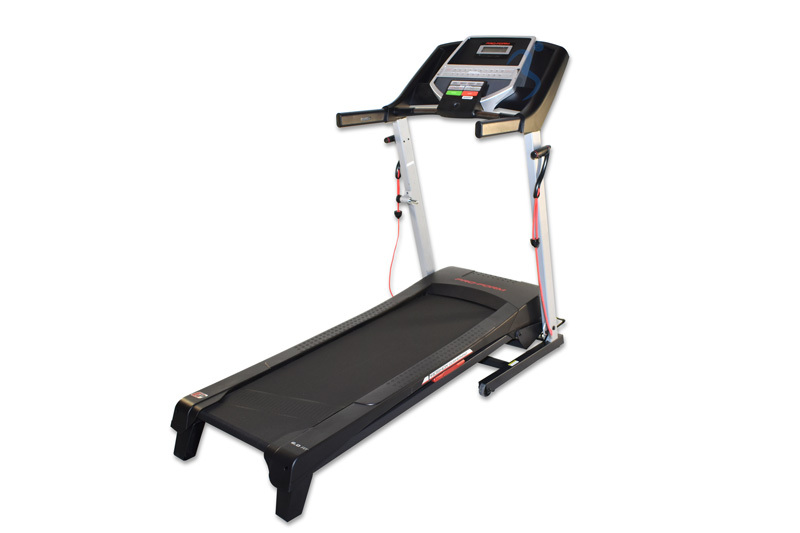 Walk, jog or run — the Commercial 2450 accommodates every workout with speeds up to 12 mph. Adjust your speed at the touch of a button. 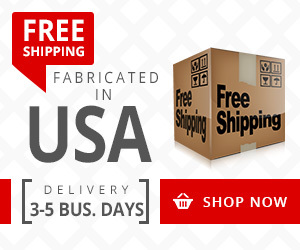 This revolutionary design allows you to fold your machine for ultimate floor space maximization. The telescoping EasyLift™ shock helps with the heavy lifting. 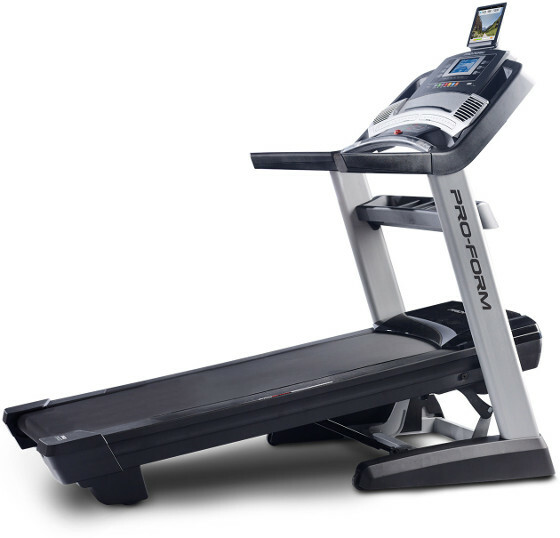 This 2-ply belt is specifically designed to reduce noise and friction for a quieter workout and longer lasting product. It’s stretch resistant and engineered to stay centered on the deck. The material of the belt is permeated with a proprietary lubricant that increases the performance and longevity of the drive system. 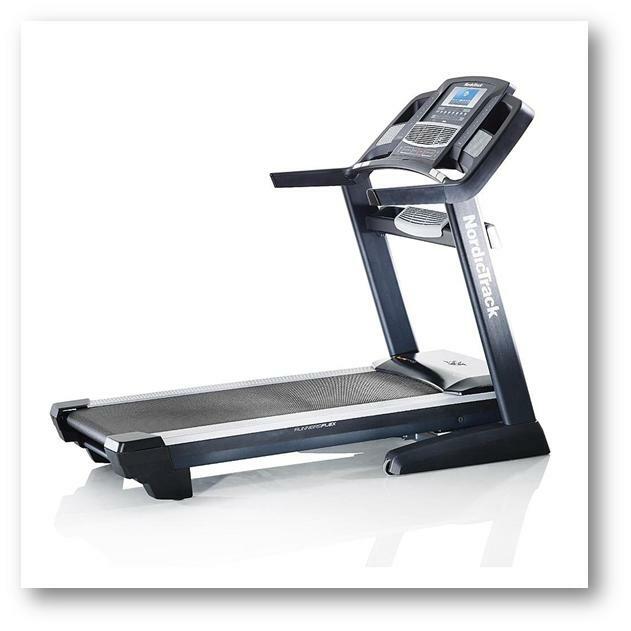 The Commercial 2450 update is built with WhisperQuiet™ durable design that reduces the noise of each step on the tread deck. 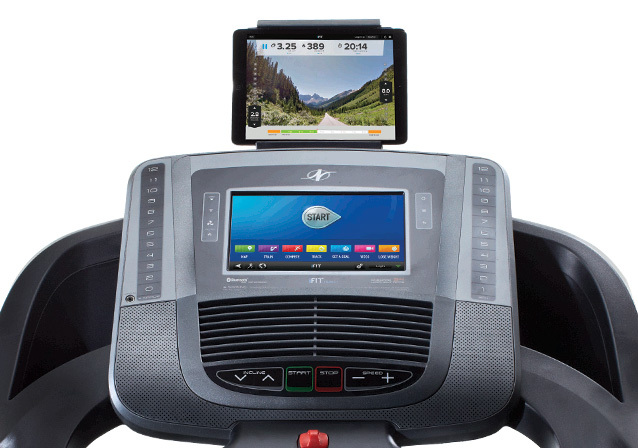 Plug your iPod* or other MP3 device into the console sound system to stay motivated with your workout playlist. Ditch your ear buds for incredible sound from dual 3-inch speakers. *iPod is a trademark of Apple Inc., registered in the U.S. and other countries. iPod not included. To create the 2.5-inch rear roller on the Commercial 2450, we started with the highest-quality, aircraft-spec bearings, which are sealed inside roller housings, crafted of high-tolerance machined steel. The roller is then dynamically balanced, giving it the smoothest, quietest, and longest performance possible. A revolutionary fitness brand, iFit*, helps you get much more out of each workout. Get a new workout every day, track your progress, replicate real-life runs with Google Maps, and custom-tailor your training. Stay in your target heart rate zone for your goals. Dual CardioGrip™ heart rate sensors are built into both handlebars for a quick, accurate reading. 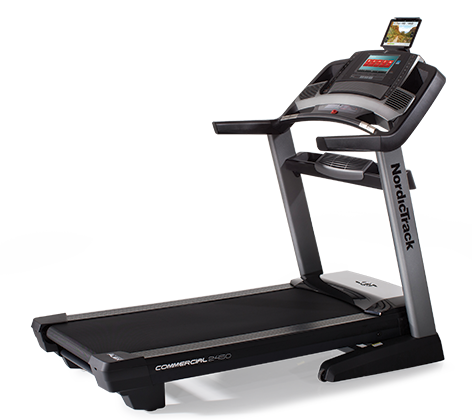 This oversized full-color touchscreen delivers plenty of interaction and entertainment to sidestep workout monotony. 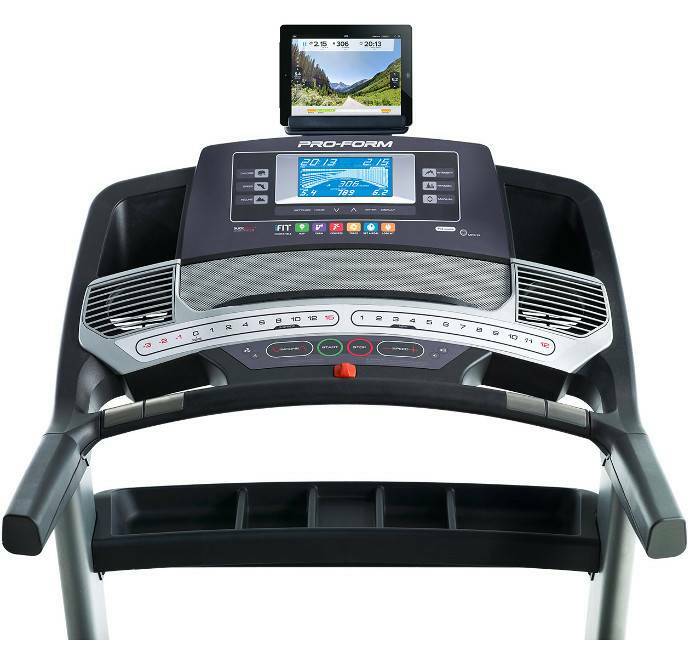 It integrates with iFit workouts and fitness tracking programs, and is Web-enabled so you can enjoy browsing online. The included wireless chest strap sends a continuous reading to the display so you stay in the right training zone for your fitness goals. Stay completely refreshed with three dimensions of cooling. 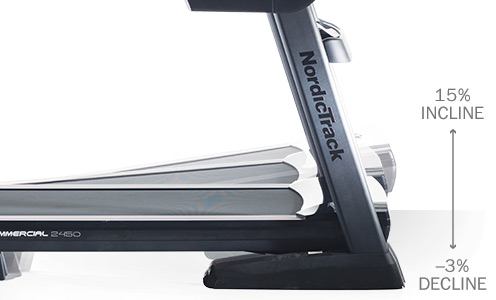 Two console fans and one accessory tray fan automatically adjust their speed to match your workout intensity. Or, you can manually adjust the fans to customize your experience.